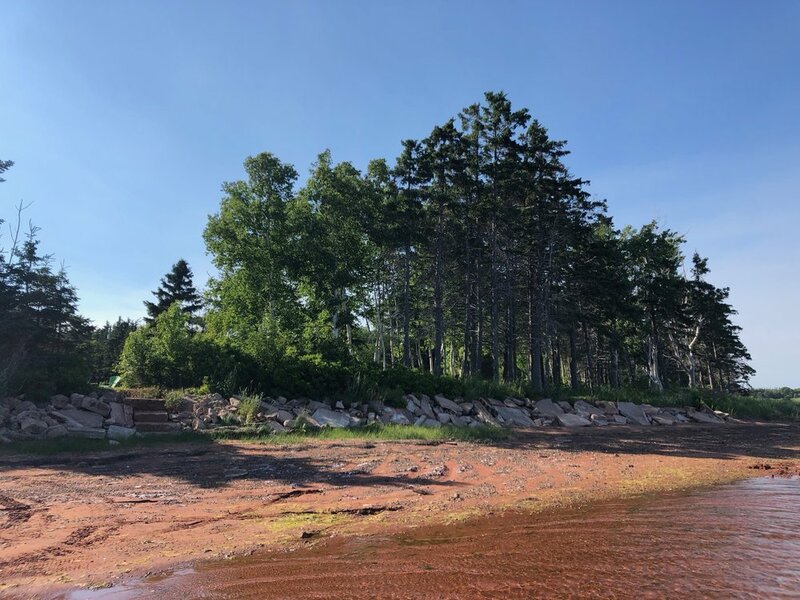 The Cottage is beautifully nestled amongst the silver birch trees that Birch Hill was named after and faces straight out to views of Malpeque Bay. 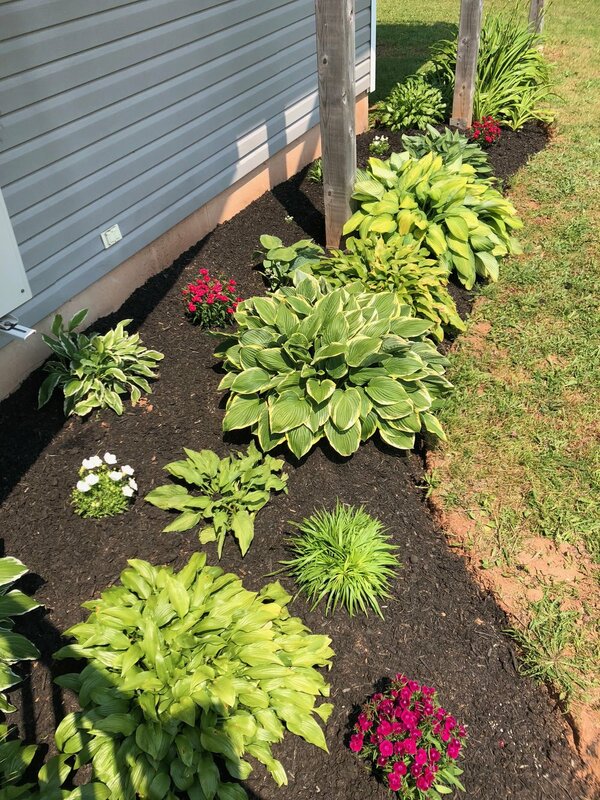 The décor and ambiance of The Cottage at Birch Hill has a relaxed charm partnered with touches that celebrate the surrounding landscape. Former guests (artists: Eleanor Lowden & Verne Busby) have encapsulated the beauty of Birch Hill in pieces they painted during their stay. The Cottage sits on 2.25 acres with 330 feet of pristine waterfront. The rental accommodation is located on the second floor and sleeps up to four people. 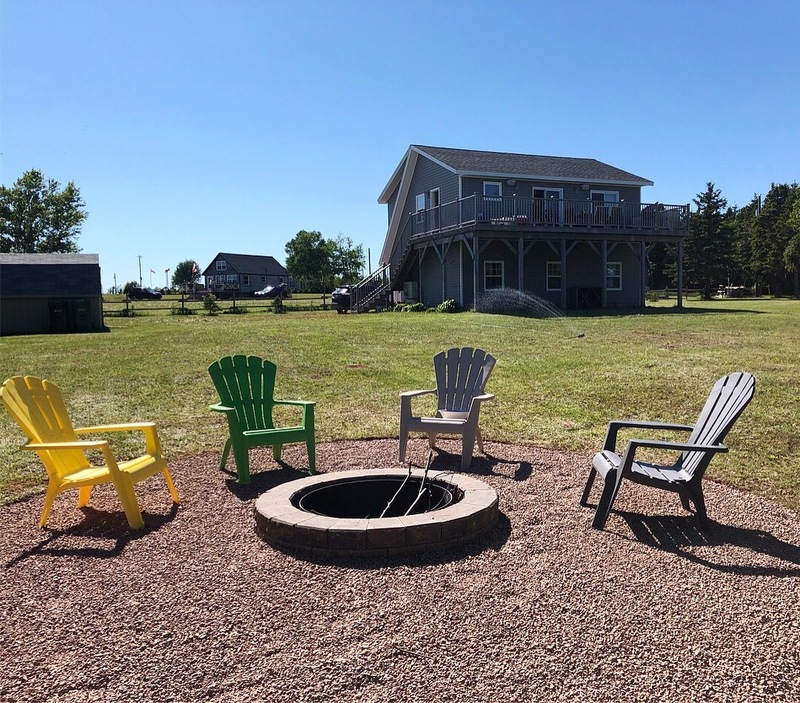 Other features include: an entertainment unit with in-wall and in-ceiling surround sound and a large cedar deck that overlooks Malpeque Bay with access to a built-in BBQ and patio furniture that can accommodate up to six people. This private and relaxing waterfront property makes for the perfect accommodation when travelling to Tyne Valley as it’s conveniently located within a 5 minute drive of the village. Quality Tourism Services of Prince Edward Island accredited.